EcoLeader webinars are free to join. If you are interested in another topic please don’t hesitate to reach out and let us know at EcoLeaders@nwf.org. 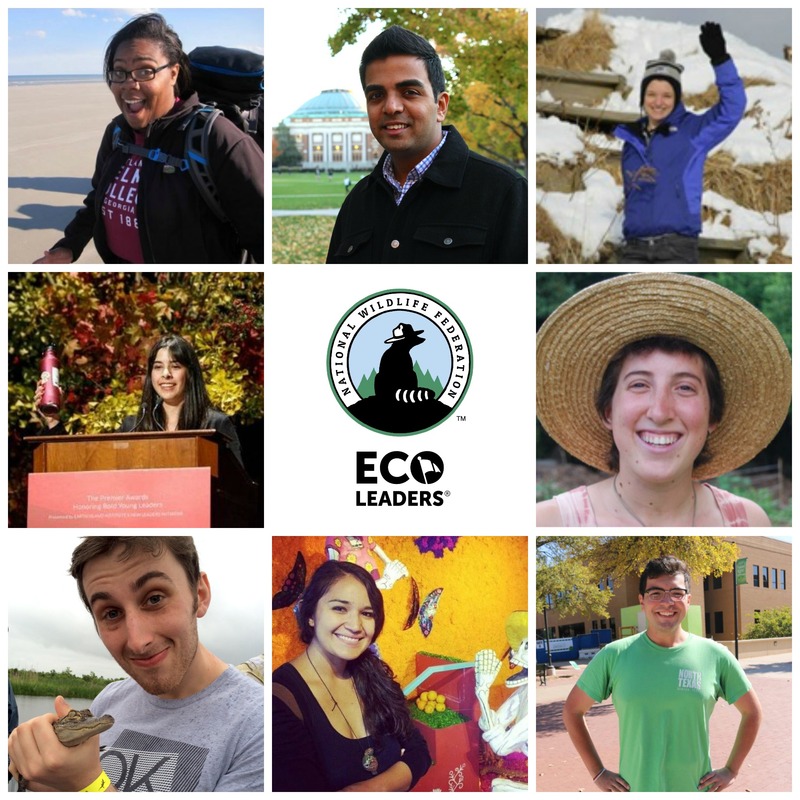 The EcoLeaders team welcomes requests for in-person visits including workshops and conferences. The fee for an in-person visit by one of our staff is $1,000 a day plus travel and lodging. Note: The above fees include the sharing of materials prior to consultation or in-person visit, and possible follow-up via email to share additional resources and info. If you are interested in requesting consultation or an in-person visit, but your campus is facing financial challenges, please do not hesitate to contact us to discuss. 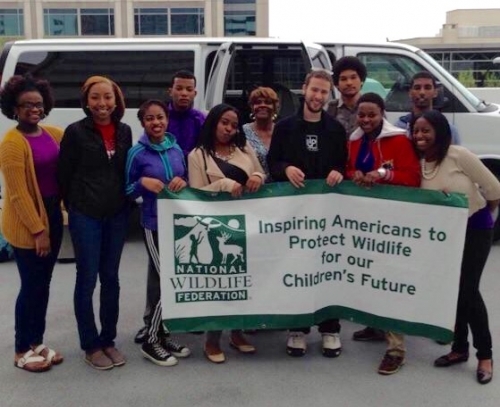 Please submit your request for consultation or an in-person visit to EcoLeaders@nwf.org. If you are an EcoLeader Campus Partner at the Advanced Level, please mention that in your email to ensure you receive the 25% discount.